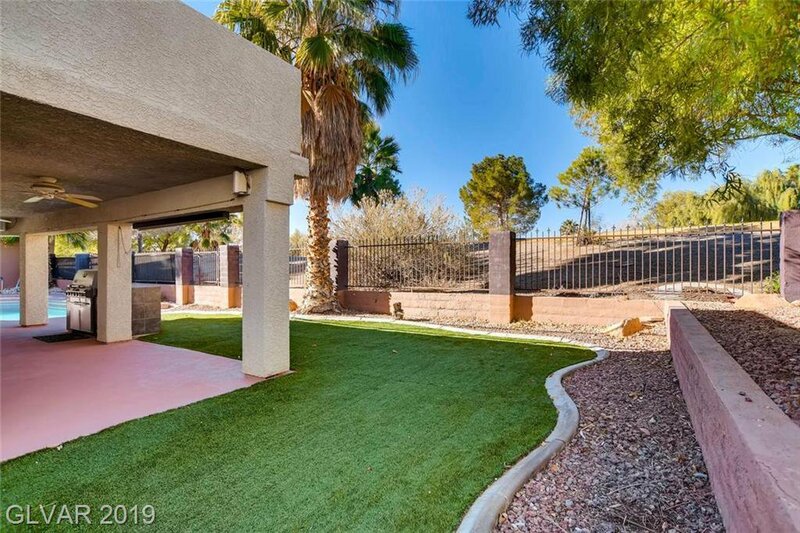 TEE UP! 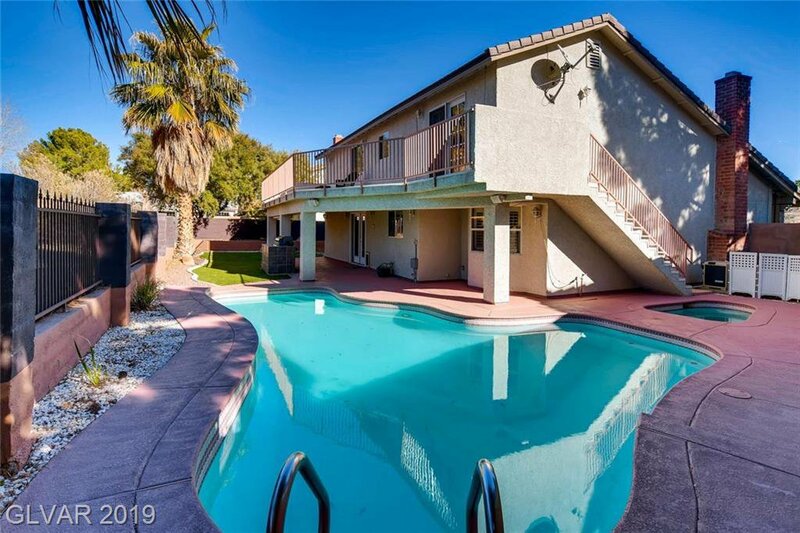 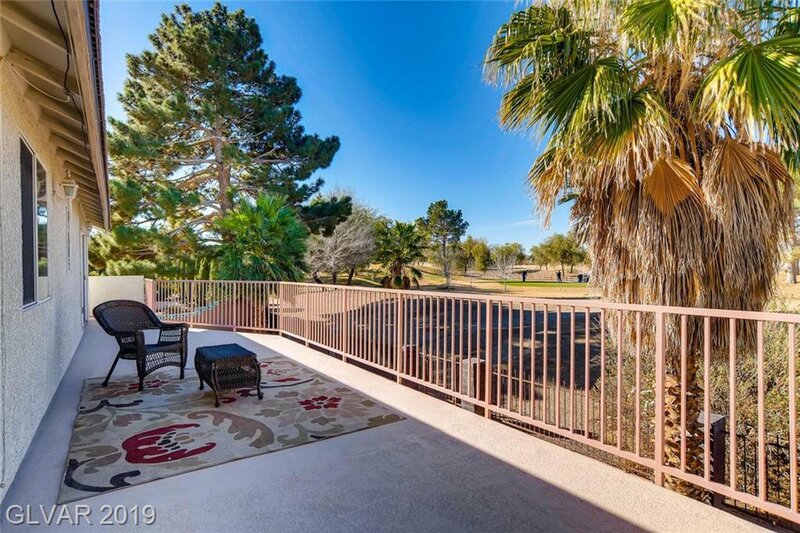 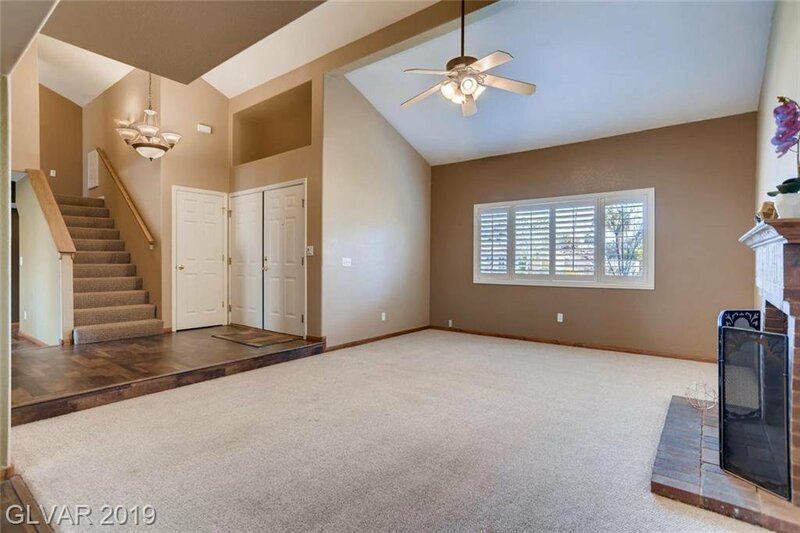 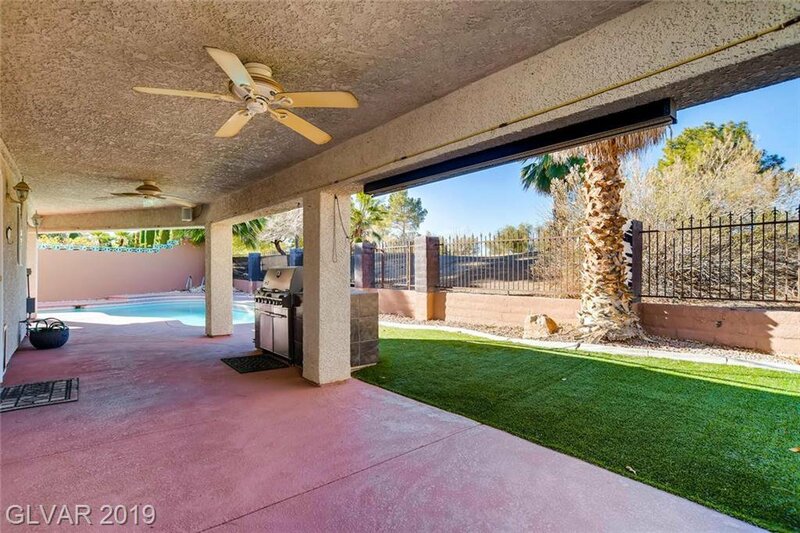 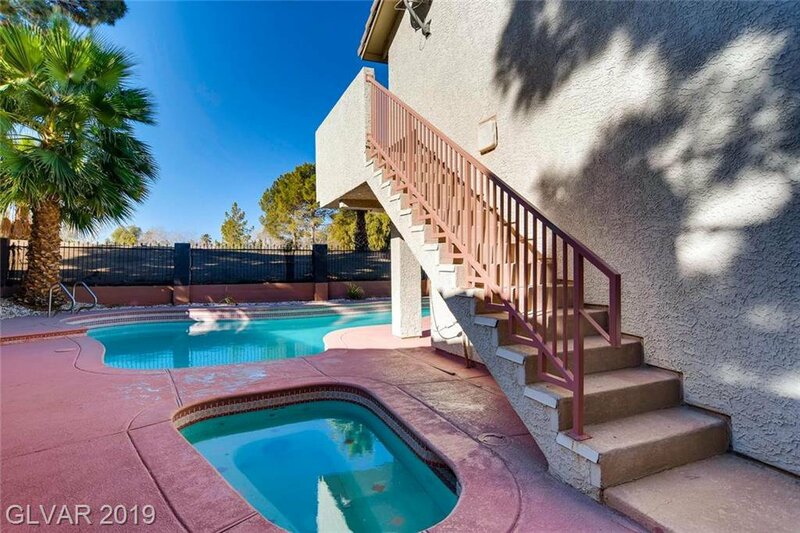 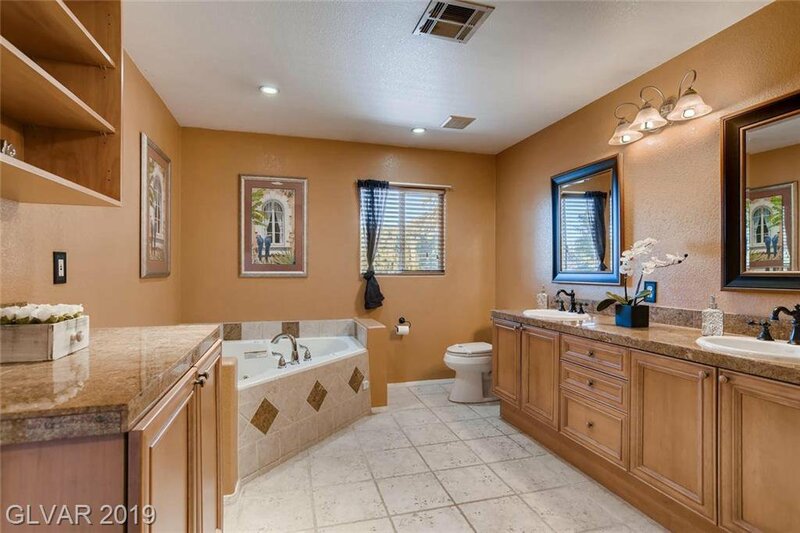 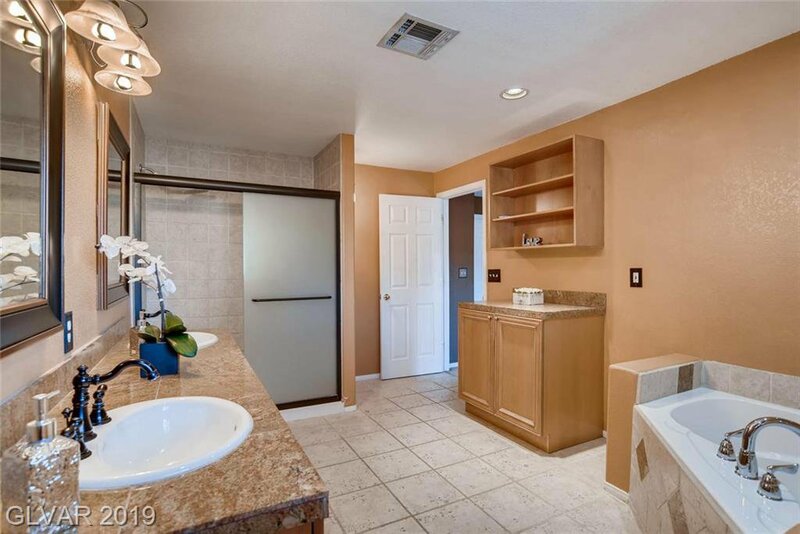 Beautiful,POOL/SPA Home on Wild Horse Golf Course-Green Valley!No HOA!Park your RV in 3 Car Wide Driveway.Golf Course View! 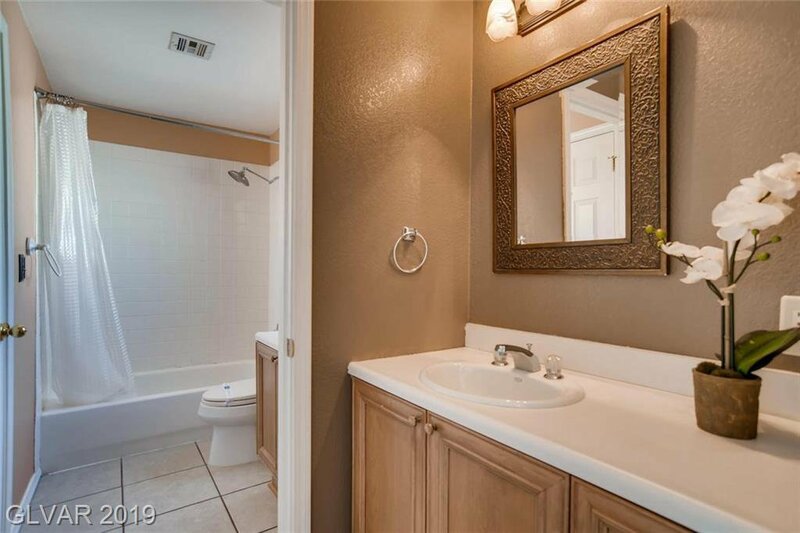 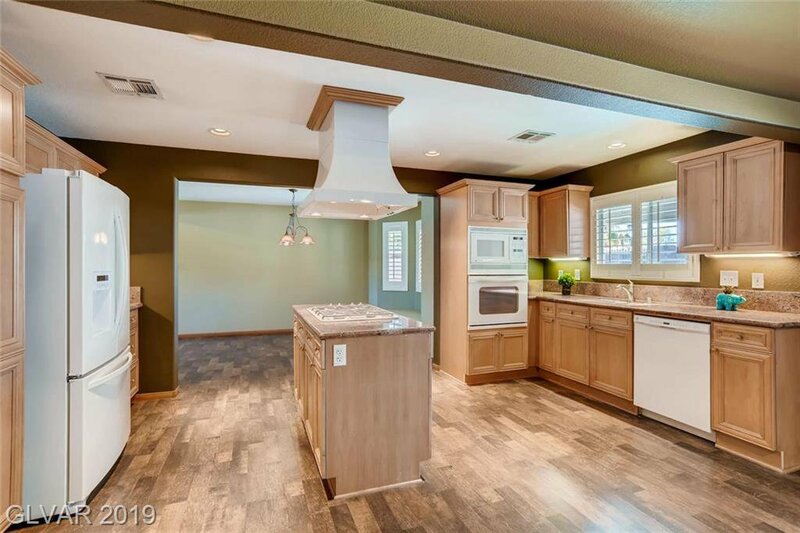 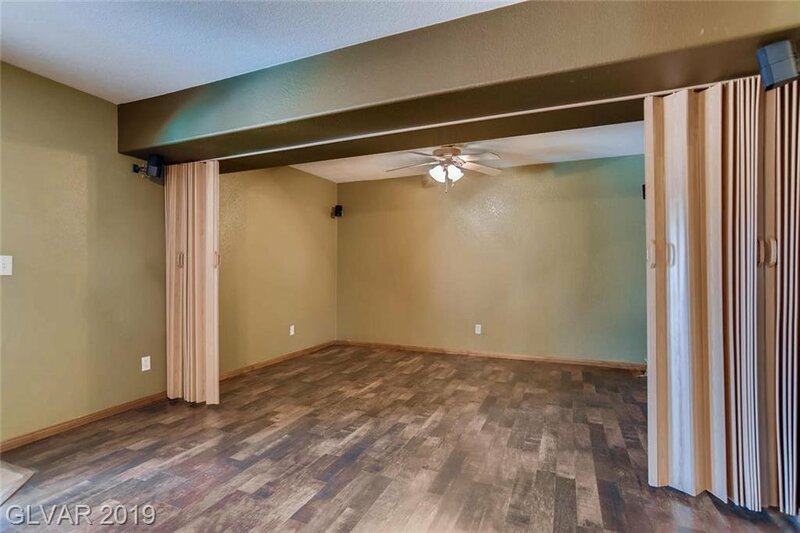 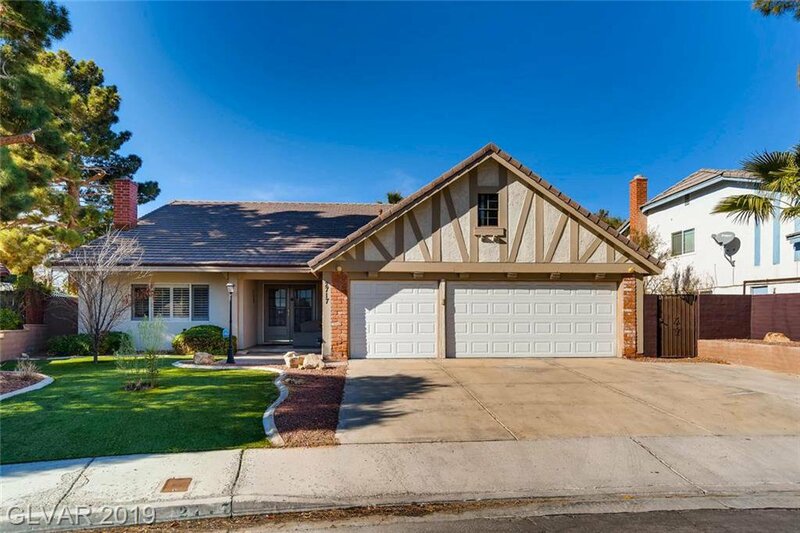 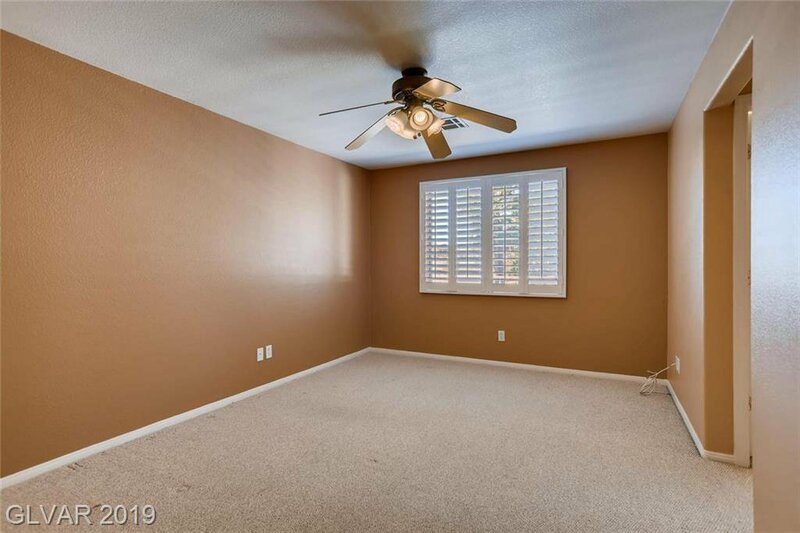 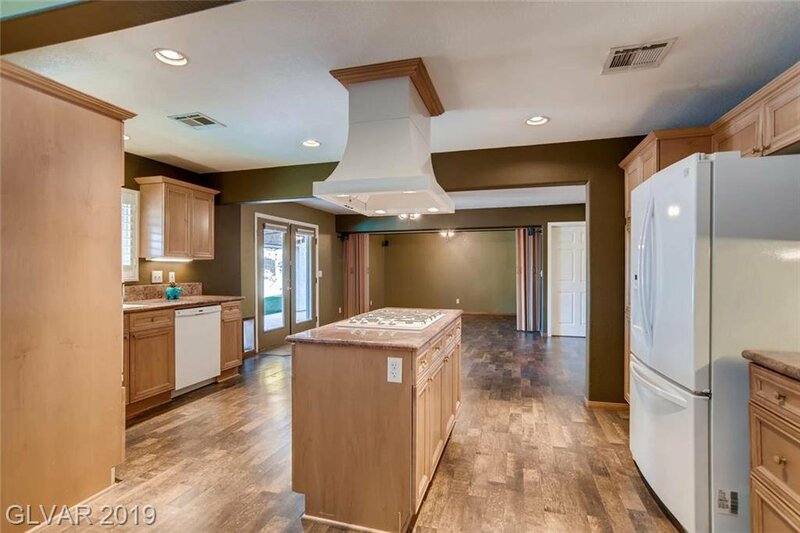 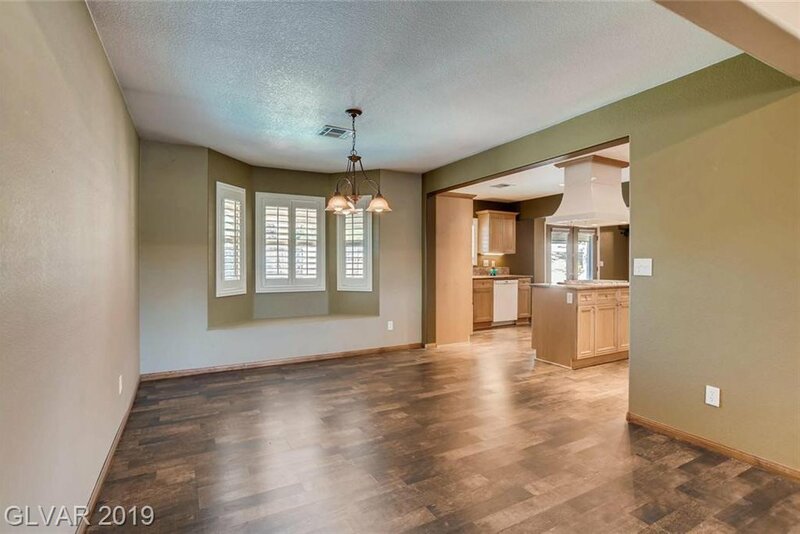 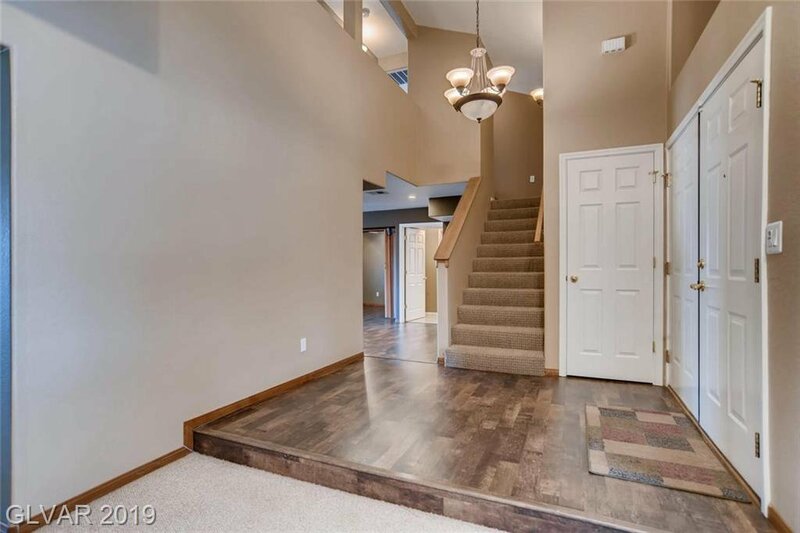 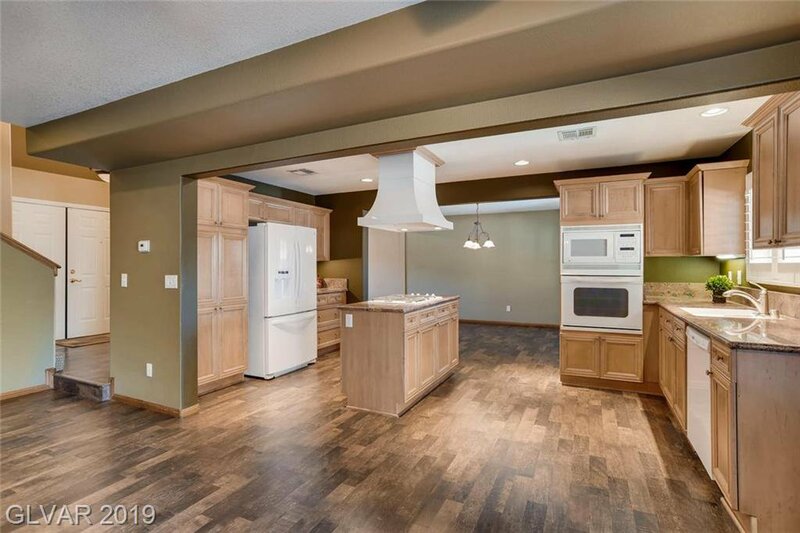 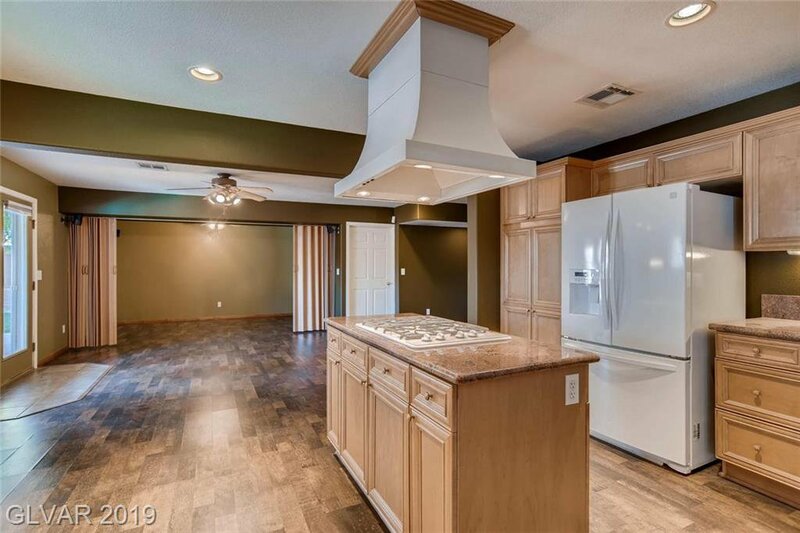 Waterproof Lam Flooring!Gourmet,Country Kitchen w/ Custom Cabinets,Chef's Hood,Granite Counters w/ Island!Dining,Living&Family Room w/DEN.Direct Access to Golf Course w/Backyard Gate. 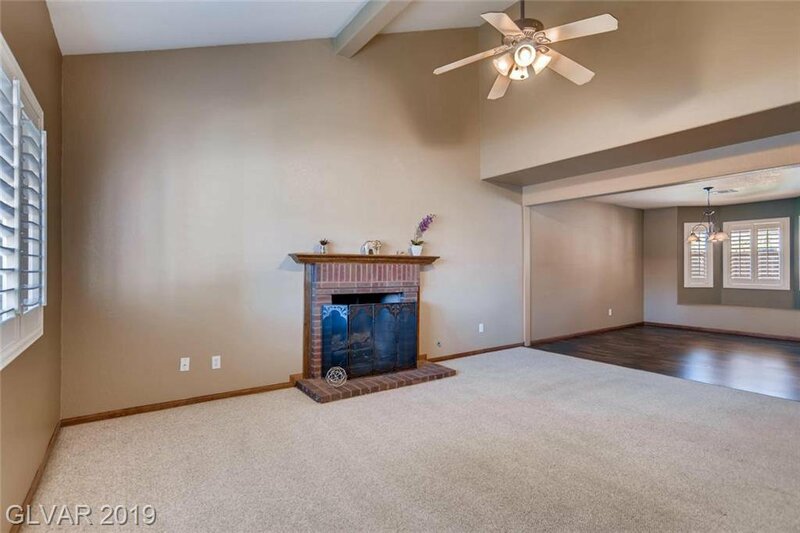 Dual Wood Burning&Gas Fireplace!Covered Patio,w/ BBQ & Balcony. 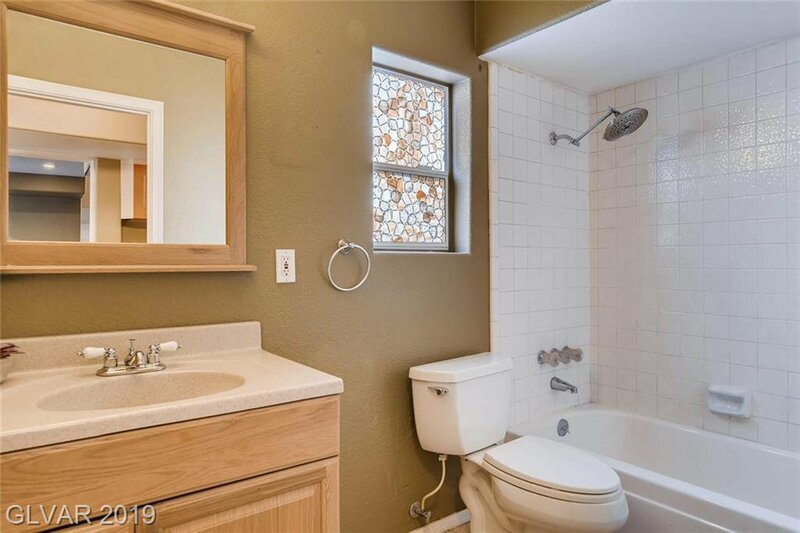 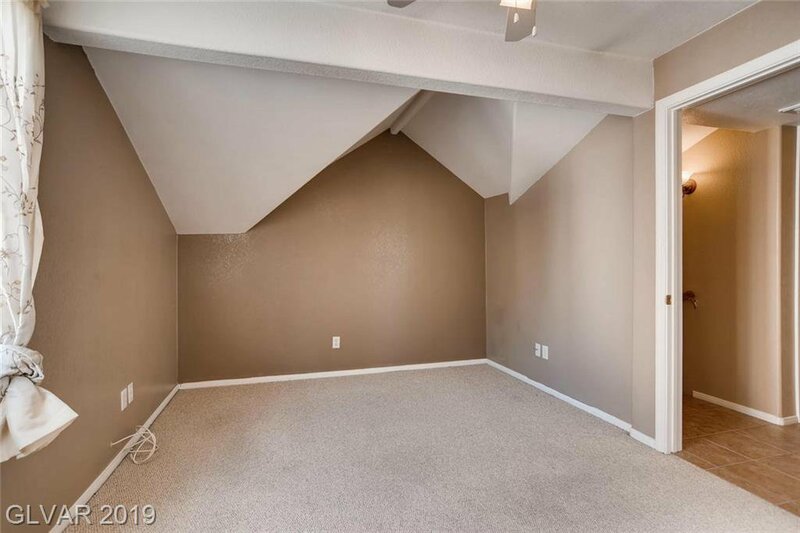 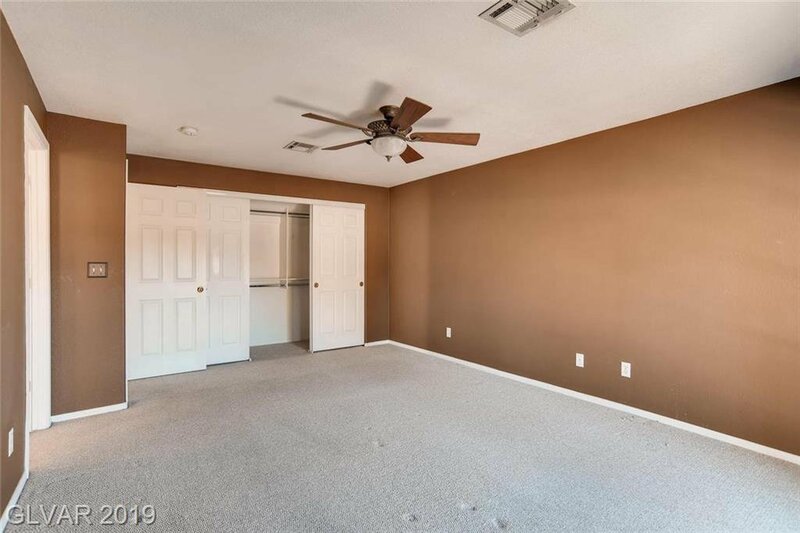 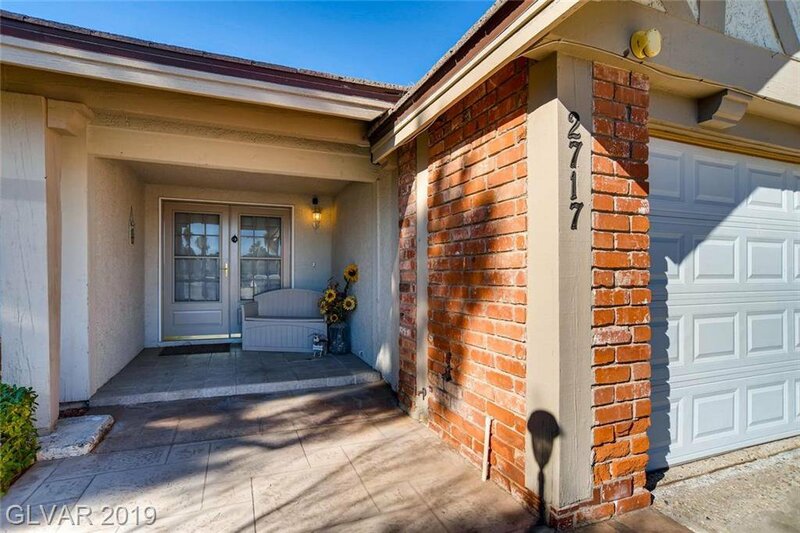 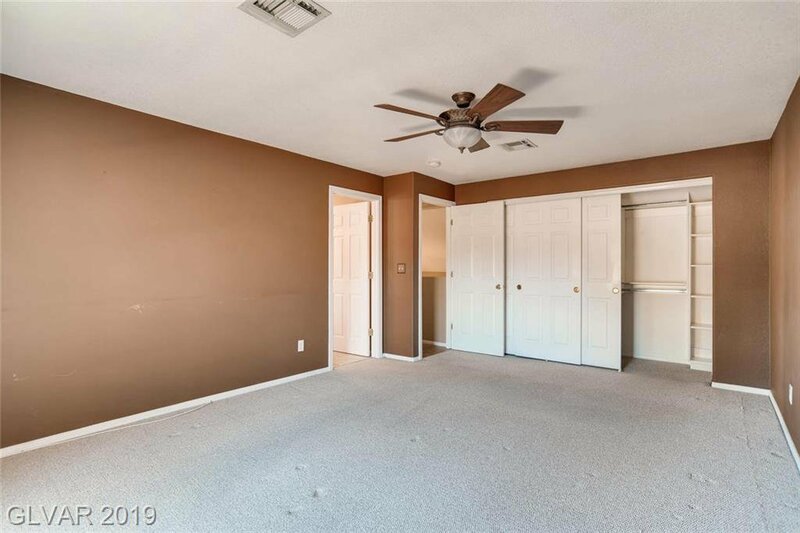 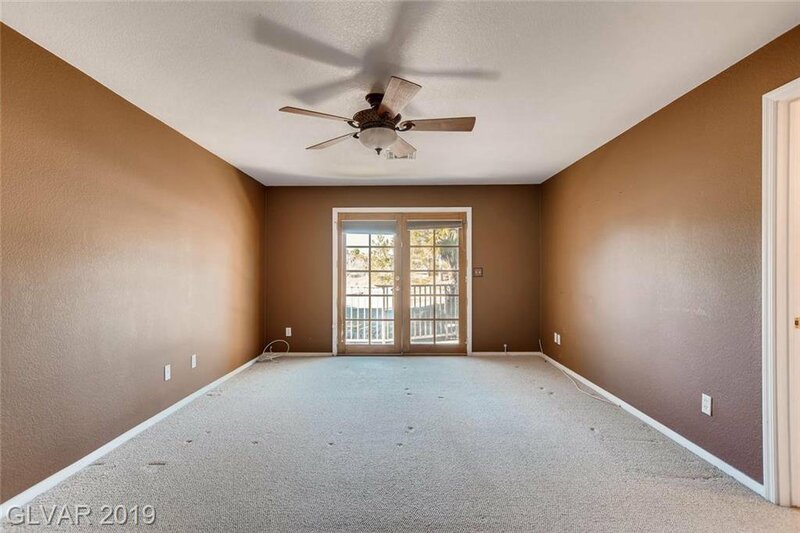 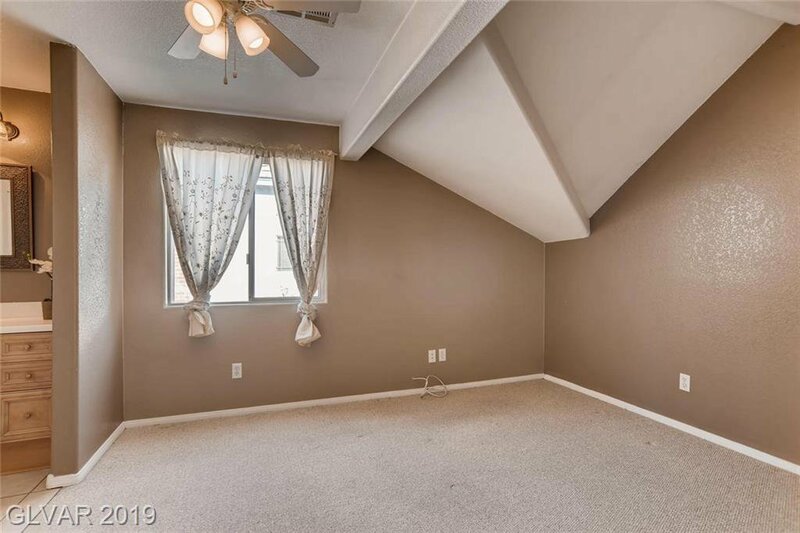 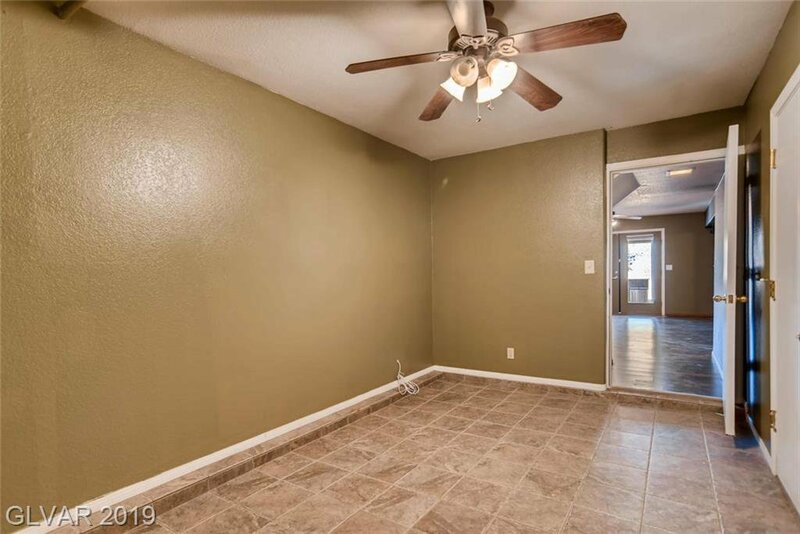 3Bed/3Bath with Potential,Downstairs 4th Bedroom.Downstairs Full Bath!